Whether you are an eager youngster dying to hit the road, or a shrinking violet who is a little afraid of the prospect, Pro Driving School aims to make the process of learning to drive as quick and easy as possible. To begin with you need to apply for a provisional driving licence, either online (at gov.uk) or by filling in a form obtainable from a Post Office. You need to be at least 17 years old to qualify for a provisional licence, which entitles you to drive a car along with a driving instructor (or any licenced drive over 21 years of age), with “L”-plates clearly displayed on the vehicle. When you have your provisional licence you can book your first driving lesson with Alan or Lorraine at Pro Driving School, and can rest assured that you are in good hands. We have 14 years’ combined experience in driver education and a great track record as far as driving test pass rates go. We also have the required insurance cover as driving instructors. 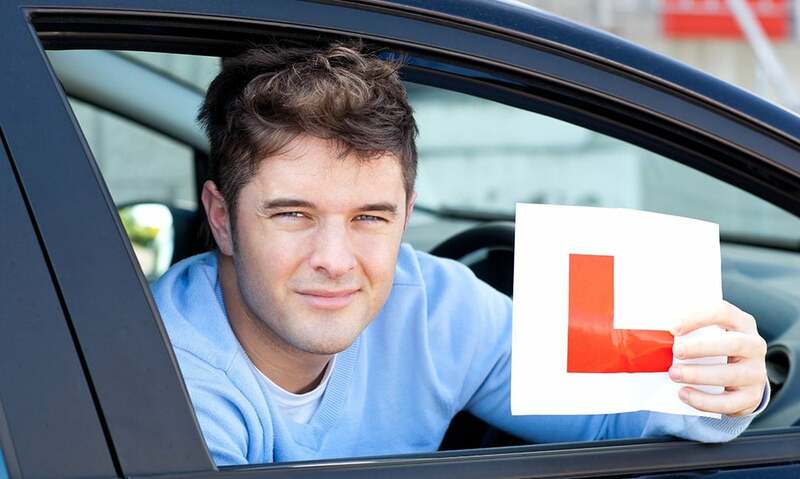 To obtain a driving licence you need to pass both a theory test and a practical driving test. As far as the theory goes, we have plenty of advice and tips to help you understand and apply the rules of the official Highway Code, which includes all the traffic signs. The Driving Licence Theory test is made up of a multiple-choice test and a hazard perception test. We will give you mock tests to prepare you for the real thing. You must pass the Theory Test before you can be booked in for a practical driving test. Nerves often get the better of driving test candidates, but we aim to give our driving students not only the skills, but also the confidence, to take on the challenge – knowing exactly what to expect in the testing situations goes a long way to helping you relax and sail through the experience. The practical driving test, for example, begins with an eyesight test which involves reading a number plate from a distance of 20 metres. If you cannot do this, you won’t be able to proceed any further. Then before you get into the car to start your test the examiner will ask you two “show me, tell me” questions related to vehicle safety, drawn from a set list, which require you to demonstrate and explain how you carry out safety checks on the car before driving away. With Pro Driving School you will find that your driving test contains no unpleasant surprises. You will be fully prepared when you arrive at the driving test centre. There are various costs involved in obtaining a provisional driving licence and paying for the driving tests. Contact us for a chat and we can answer all your questions about learning to drive, and give you a cost estimate. The sooner you get started, the sooner you’ll be the proud owner of a new driving licence! Learning to drive doesn’t have to take months. If you’re in a real hurry to pass your test – for a job, during college holidays, or new to the UK – we can provide you with tailored intensive tuition to enable you to pass quicker. 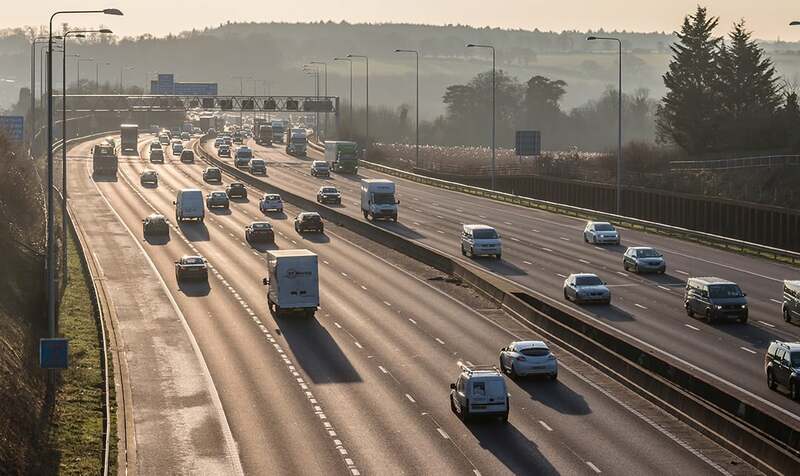 At Pro Driving we understand that driving on a motorway may be a daunting experience. Our instructors can provide you with the support required to be competent and confident driving on a motorway. In addition to this we can offer existing drivers lessons in motorway driving, to help them overcome the nervousness, and make them more confident and safer on the road. We can offer block bookings or refresher training for motorway driving. The government’s Pass Plus scheme is a neat way of increasing the confidence and the competence of new drivers – and saving them money. Many insurance companies are now offering discounts to drivers with Pass Plus certificates. 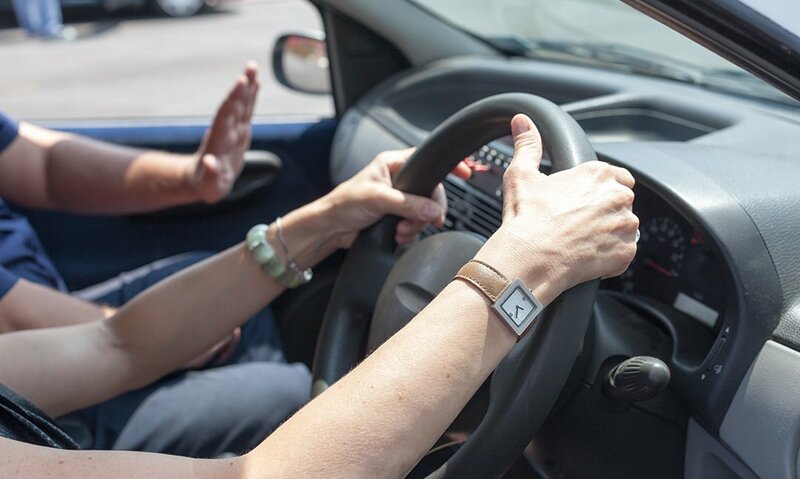 Here at Pro driving school we understand that sometimes certain drivers need a re-fresher, whether this is manoeuvres, motorway driving, or just general driving we can provide a great re-fresher course for you to bump-start your confidence in driving. You may have just removed your L plates and passed your test. Our instructors can provide you with additional lessons to help you build your confidence & skills. We help you become more confident and safer by providing additional support and training. These can be taken as block bookings or individual lessons and tailored to any weaknesses you feel you may have and need to sharpen up on.